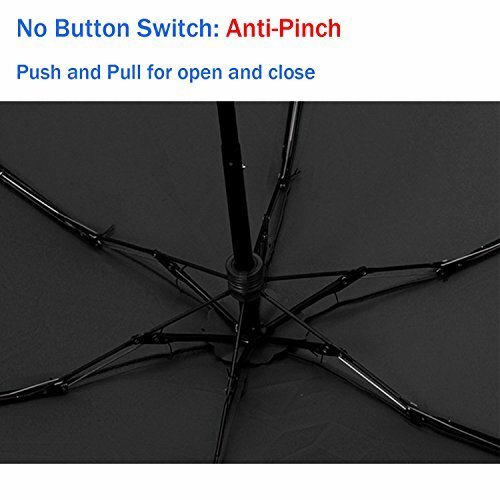 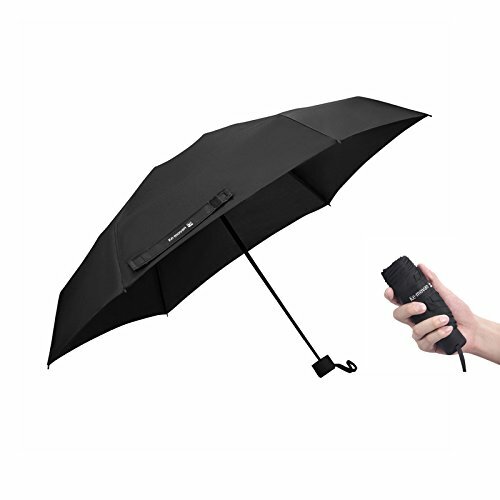 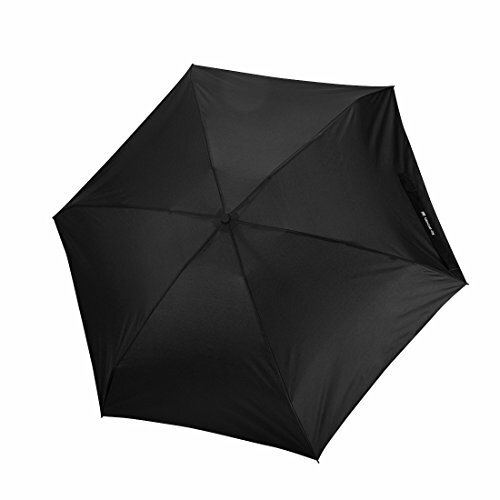 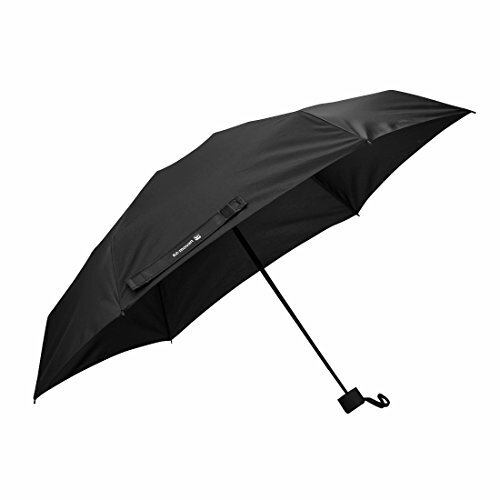 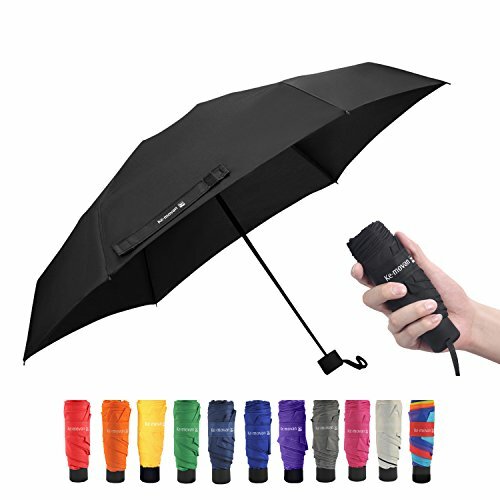 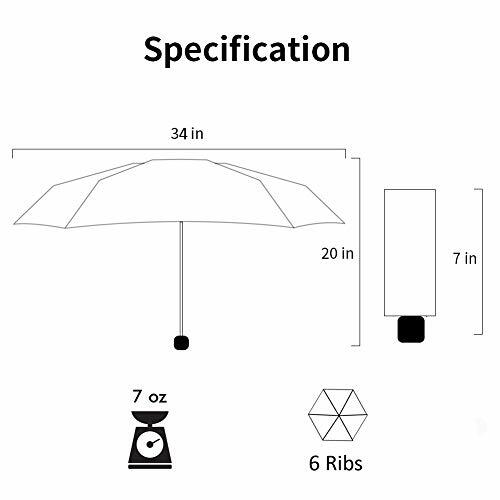 Ke.movan Travel Compact Umbrella Windproof Mini Sun & Rain Umbrella Ultra Light Parasol – Fits Men & Women, Gift Choice (Black)TRAVEL SIZE UMBRELLA: It is compact umbrella and will be small & slim when folding but normal size canopy when open which fits one person. 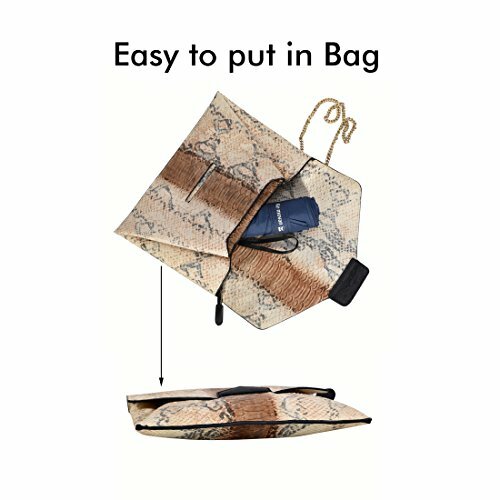 Easy to put in your backpack or purse. 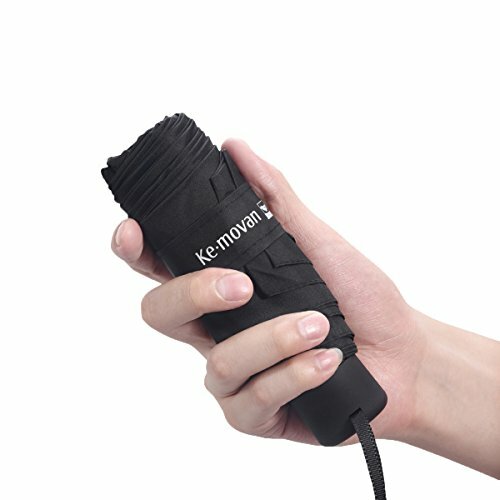 Best choice for travel.